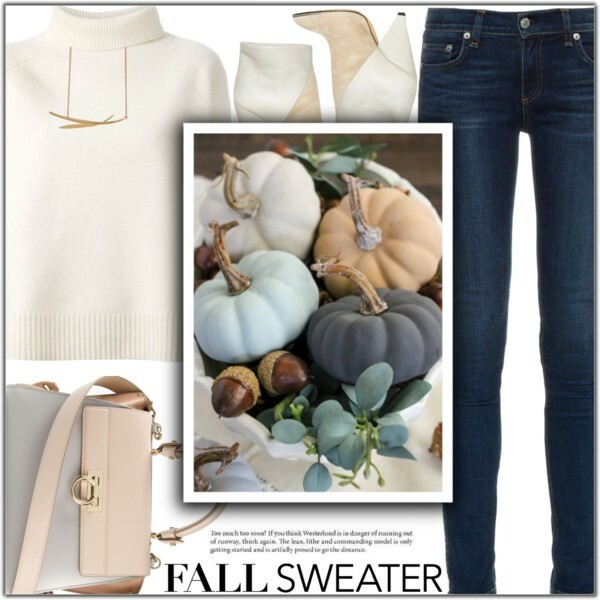 Today we are going to see awesome ways how to wear fall sweaters this season. 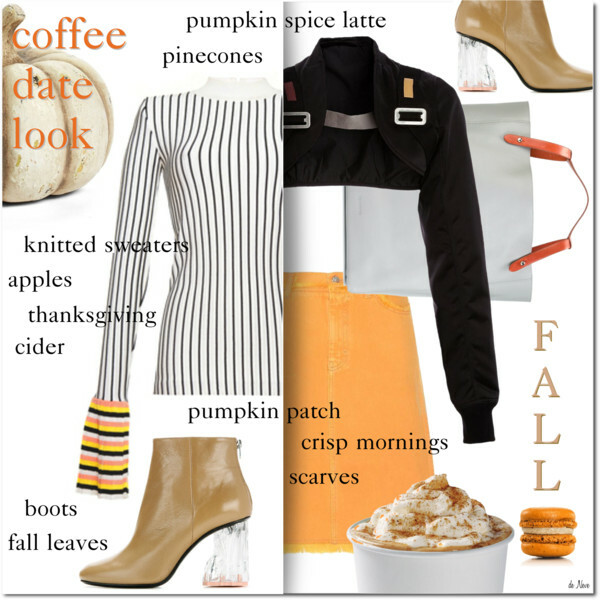 We all want to stylishly fight Autumn chilly months, that’s why I want to show you insanely hot sweater outfit ideas you all can copy this year. 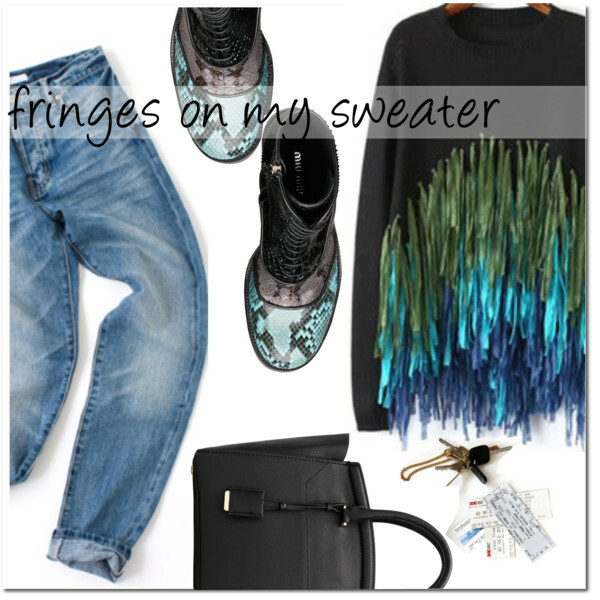 I am pretty sure there will be no problem for you to step up your sweater game with these incredible outfit ideas. 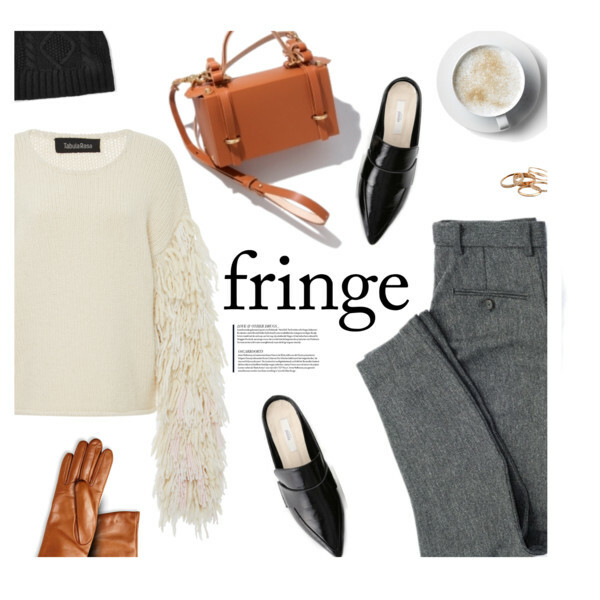 Like it or not, but we all get stuck in a style rut sometimes, that’s why we need someone to show us inspiring looks we can easily copy. 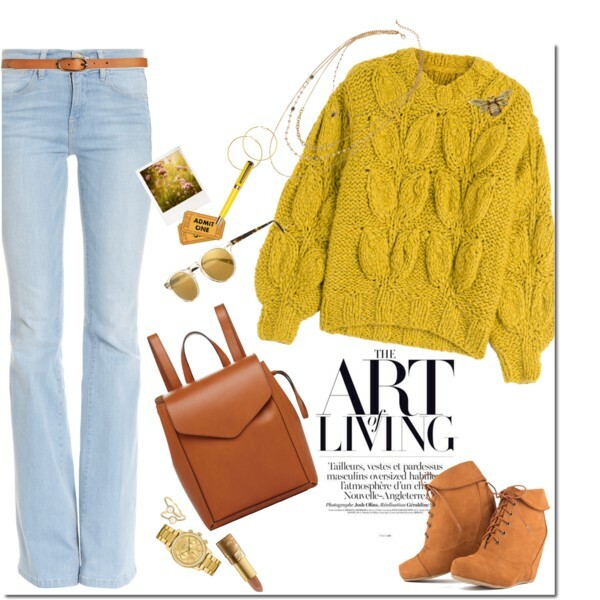 I came up with different ways to style sweaters, so why don’t you take a close up look and choose your favorites. 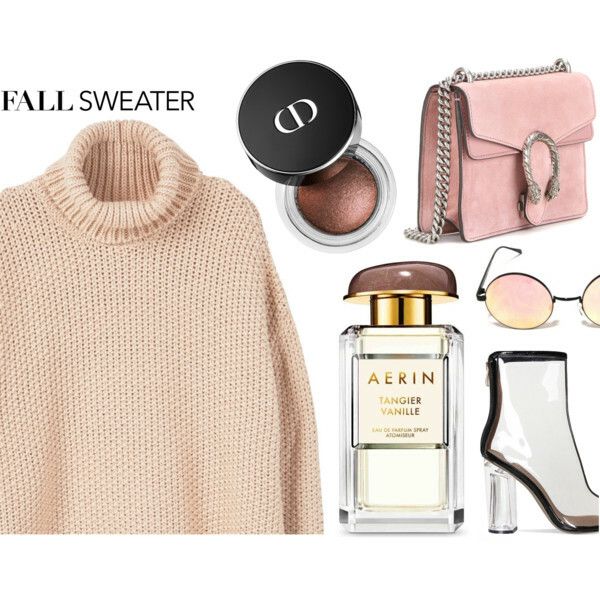 Blush long sweater looks ideal teamed with ripped mid-rise washed blue skinnies and dark blue wool coat. 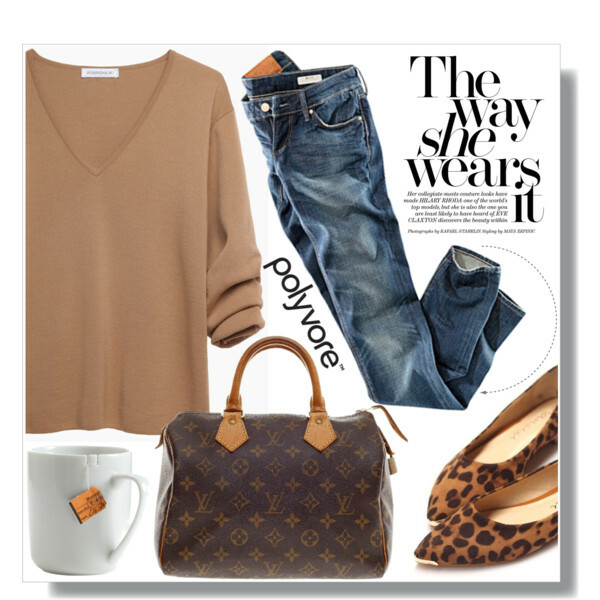 Complete this outfit by adding black leather tote bag and cream-blush pumps. 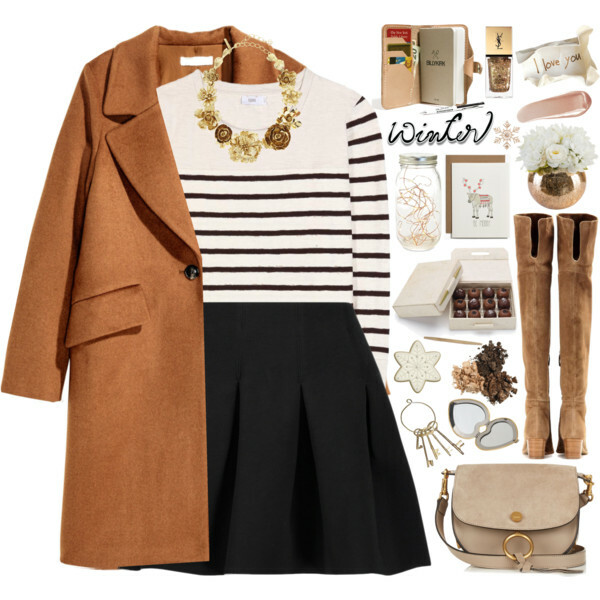 We see comfortable and cozy designs that will easily add texture to your outfits. 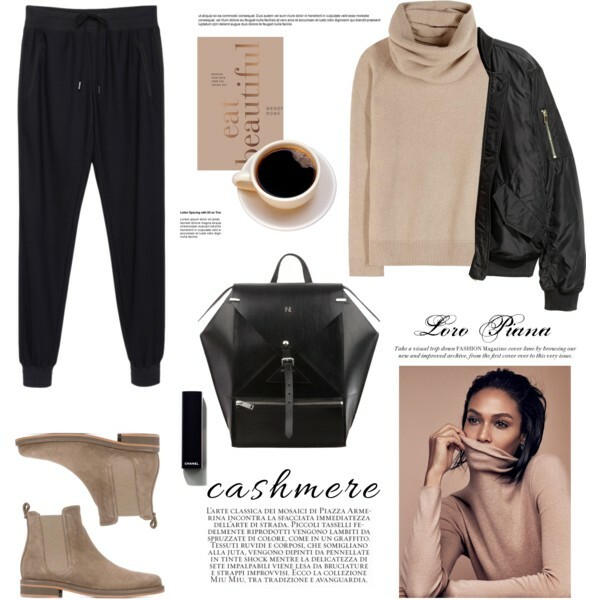 I am a big fan of flexible and timeless styles, like basic pullovers, cardigans and turtlenecks, but you can find here other cool essentials to wear this cold season. There will be no problem to create beautiful looks with the same piece, all you need is to use just a bit of your imagination. Buy something that can be easily thrown on your shoulders. 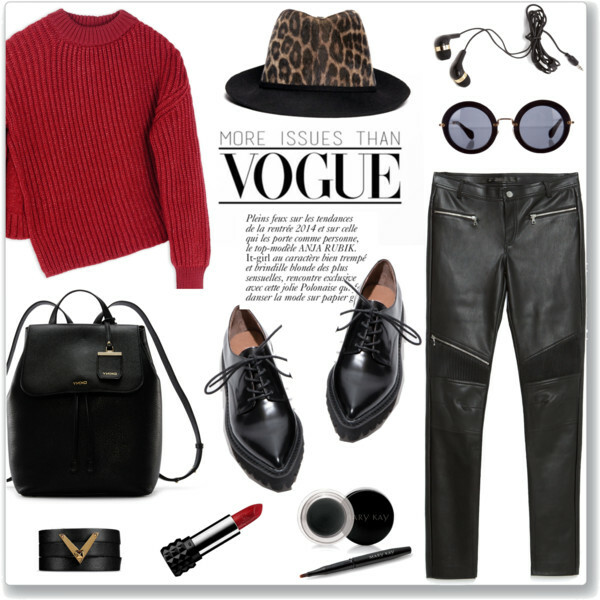 Look for smart and fitted styles that are easy to style and wear. Anyway, let’s have a more detailed look through these images and don’t forget to tell me your thoughts in the comments below.